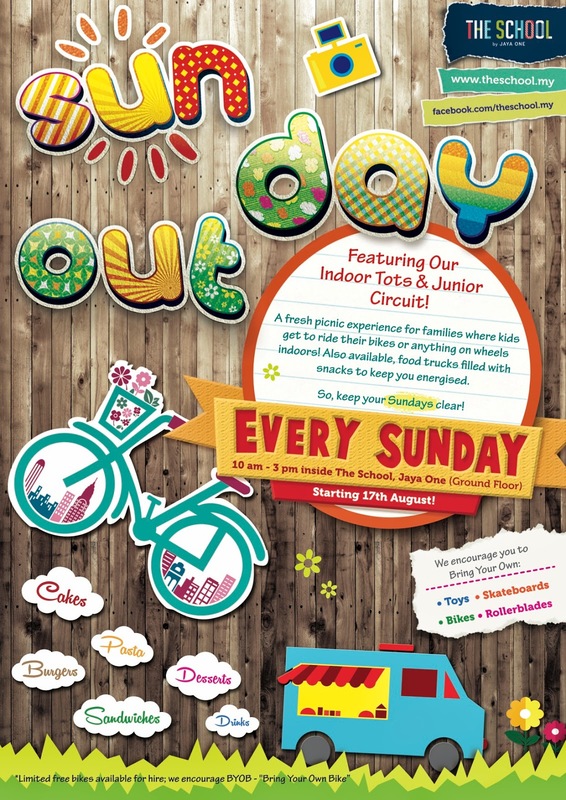 Families will soon get to enjoy more quality playtime with their little ones as the first enrichment mall in Malaysia, The School by Jaya One, is launching ‘Sun Day Out’ indoor cycling for free, starting from 17 August, every Sunday from 10am until 3pm. 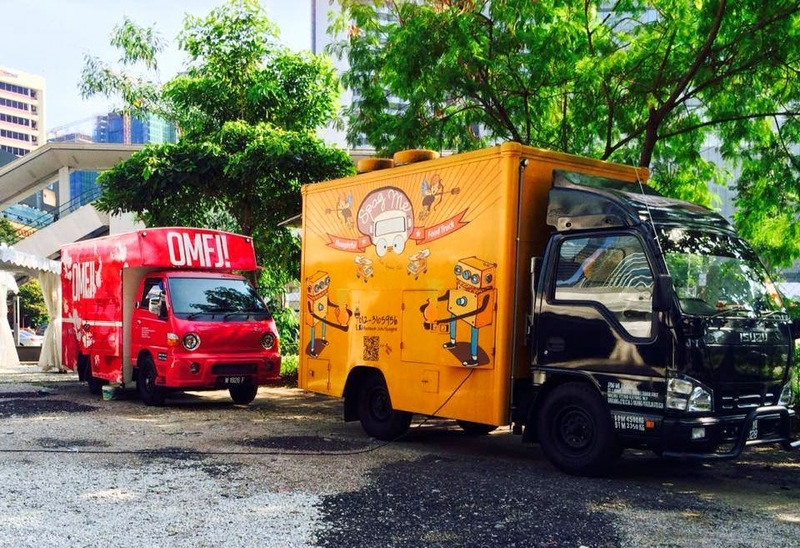 There will be food trucks selling a vast array of delectable street food located just outside of the entrance of The School to create a wholesome family “picnic” experience. Jaya One is a strategically situated commercial project owned and developed by Tetap Tiara Sdn Bhd. It opened in 2008 with a vision to introduce a well-planned commercial centre and a new concept retail, entertainment and dining experience as part of a private initiative to revitalise Section 13, Petaling Jaya. The School is Malaysia’s first enrichment mall that focuses on child enrichment and learning. With more than a third of its space catered for various learning needs such as languages, music, arts, sciences as well as child-development services, it is a family-friendly mall that is designed to encourage kids to play, learn and grow in a safe environment. The School is an extension of the Jaya One community that holds a class of its own. That's a creative way of learning ! Indoor Cycling for Kids is for Free. No need to pay money. It's on every Sunday. Bring d kids come over for a meet up la. Those are beautiful food trucks! We only have one, it sells Mexican food that is very good. But not such a beautiful truck as these. What a great idea about biking indoors, it will keep the children off the streets! What kind do you ride? yes. Safety comes first. Thinking to bring my bicycle over or my "scooter"
will you be going for this indoor cycling? I guess since it says indoor means cycling inside the Jaya One building, in an enclosed room? 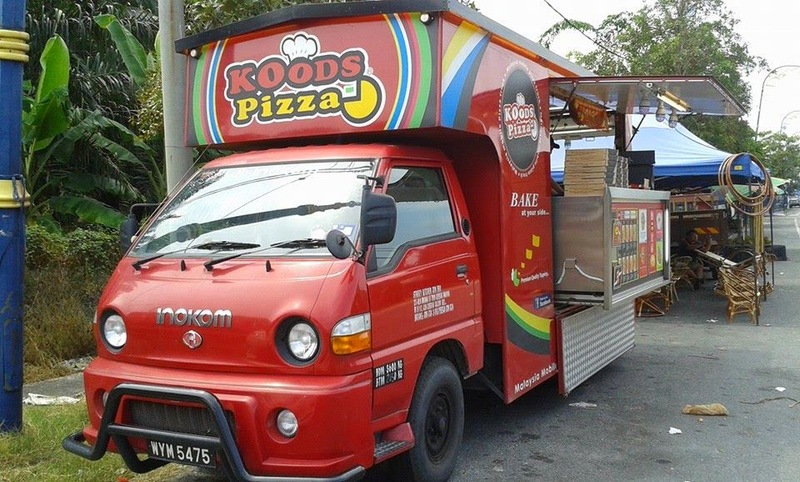 How come Mamarazzi has photos of those food trucks but no nice photos of Small Kucing posing with the trucks? Mamarazzi went alone to this event? Sorry, sorry, too many questions. Certainly will be going. Not in a room but rather at the mall , i think. Hahaha...the nice lady sent Mamarazzi the photos and invited us to join in the fun this weekend and subsequent weekend. With permission, Mamarazzi shared lo. Wow! Interesting mall. I dont mind having quality times with my family there. These food trucks getting more and more. Are they licensed? Lots overseas, trand seems to be catching on over there. What school is that? Usually they do not allow as the canteen operator(s) pay(s) for the tender to sell food in the school - they would be running a loss if everybody goes and buys from these trucks. Of course they are licenced. The School is not a school like primary or secondary school. It's a Mall. But this mall is not like any shopping mall...it's and enrichment mall that focus on child enrichment and learning. Something like a learning centre for kids. Family friendly. I should be going there too! have fun! See you there. Bring the kids ya. This looks a fun thing for the family! Enjoy your weekend. Yes thank you :) Come join us? Sound fun for kids; great activity, exercise and to keep them occupied. I can't do the BYOB part hehe. Been debating whether to buy a bicycle for my kiddos but thinking they won't get the chance to cycle much. Some more kiddy bicycles not cheap and will only be good for a few years before a bigger one is needed. I think indoor cycling is perfect for kids to learn the safety aspects of it before they hit the road. Love the idea! The food trucks so interesting, I don't remember I've seen such food trucks when I was young.. Hehe! I'm sure that Small Kucing will LOVE riding his bike inside that mall area... Sounds wonderful... Have fun. Main thing it's family friendly. What a lovely place! This smart developer has created a unique concept for its building and the layout is pretty interesting too. I have dined there no less than 20 times! It is a great place for leisure and even formal meetings. I just thought over and realised that I have sat inside their Old Town Coffee for over 10 times. The location is ideal for my wife to meet her course mates from University Malaya. What a great idea to have a place to cycle indoors.